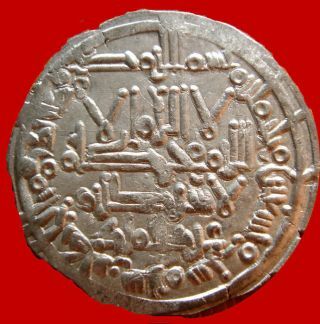 Lucernae Fatimid Caliphate Of Egypt. 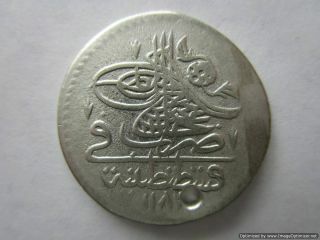 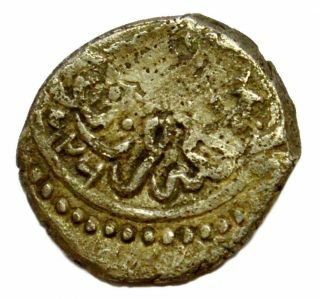 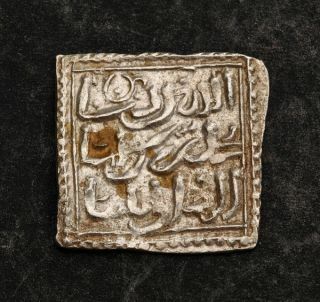 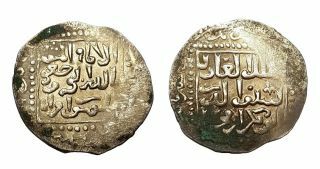 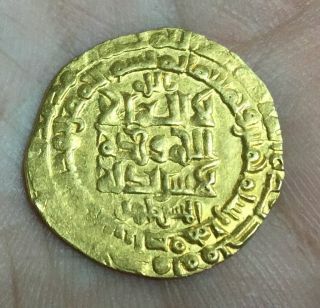 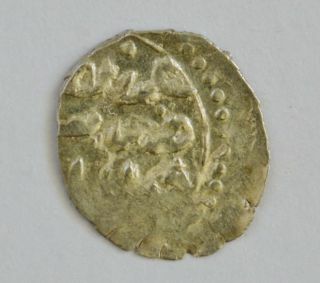 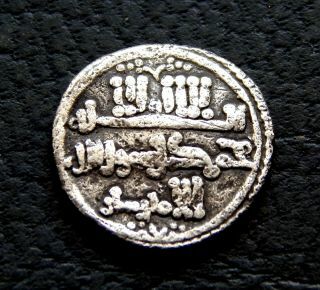 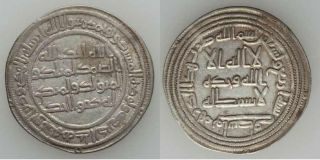 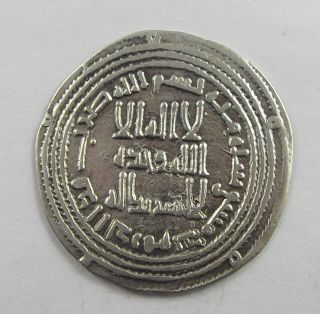 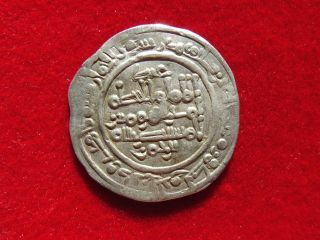 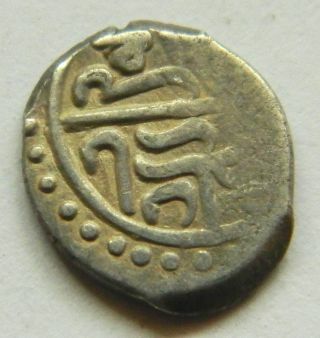 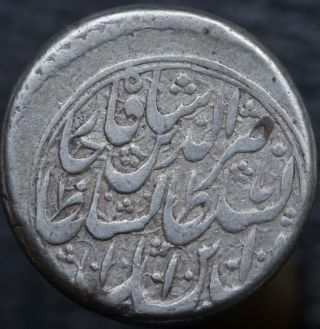 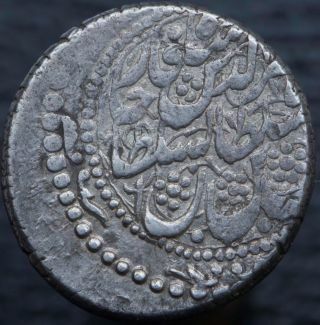 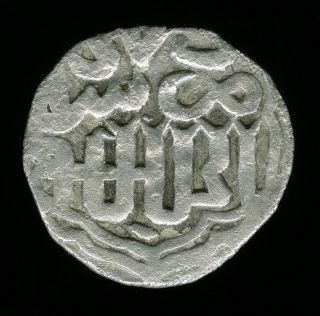 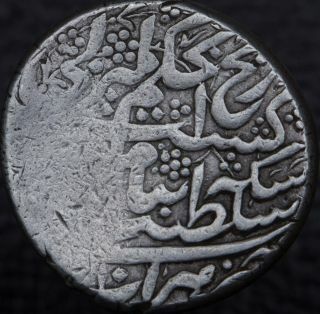 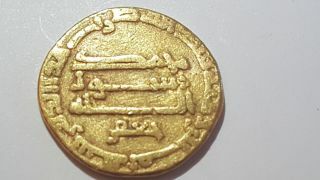 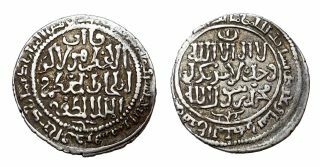 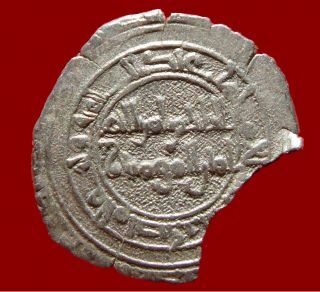 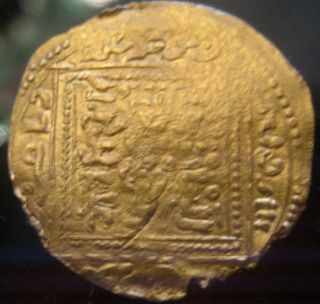 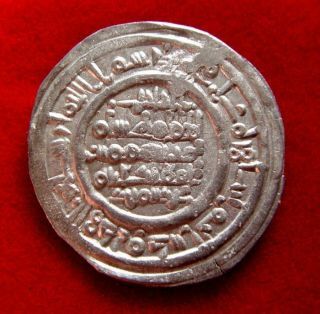 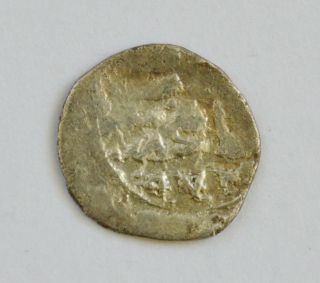 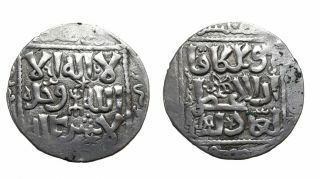 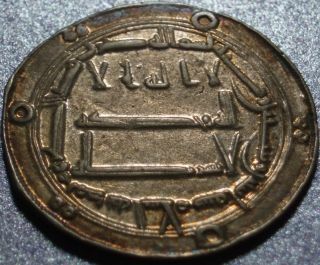 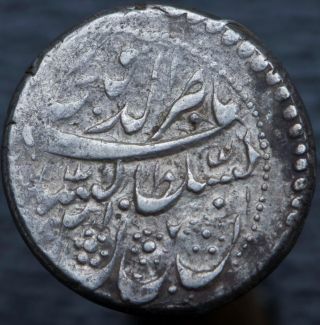 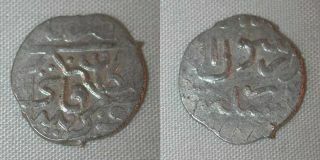 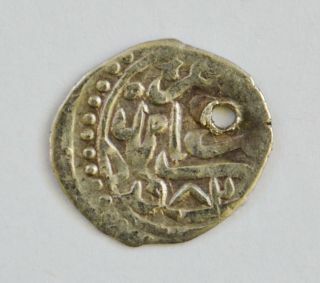 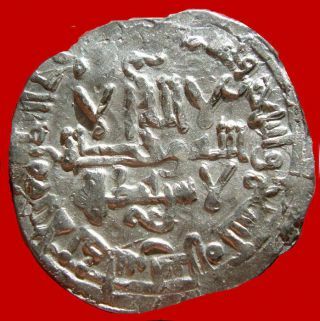 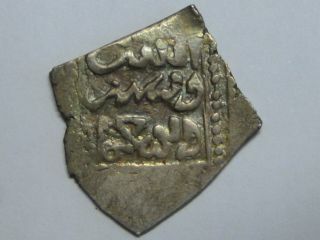 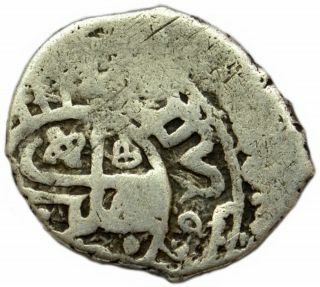 Al - Hakim (996 - 1021 Ad) Silver 1/2 Dirham. 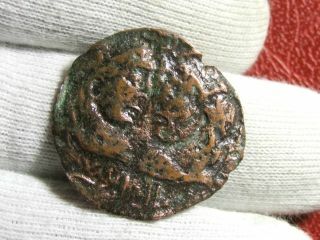 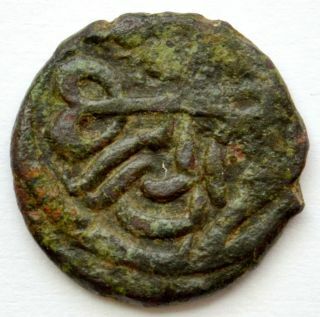 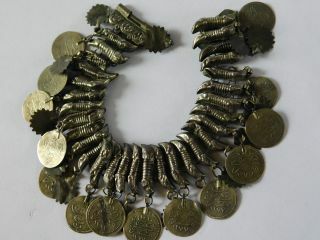 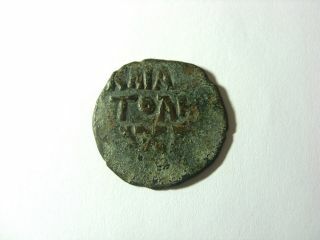 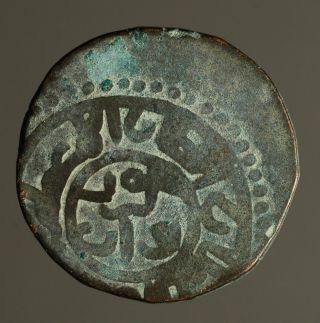 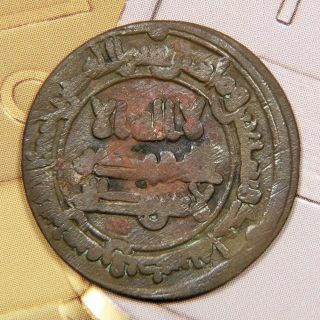 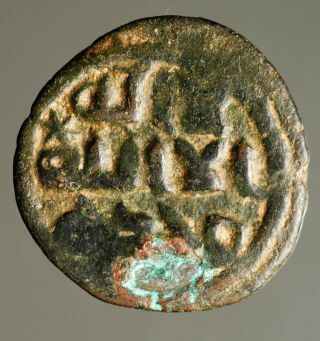 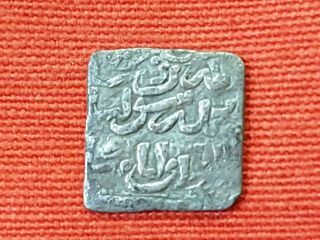 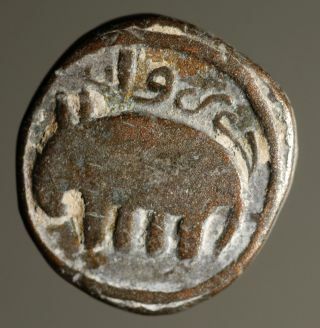 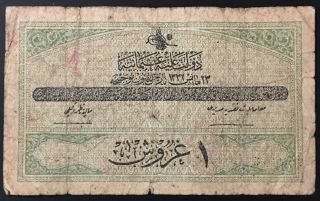 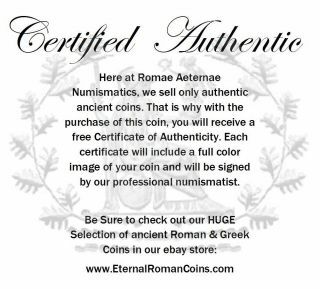 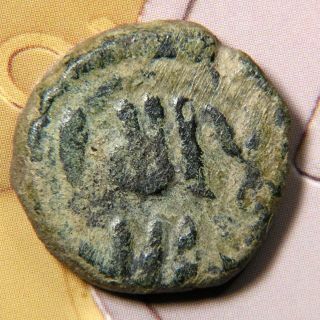 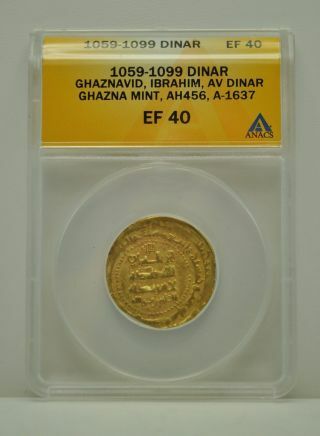 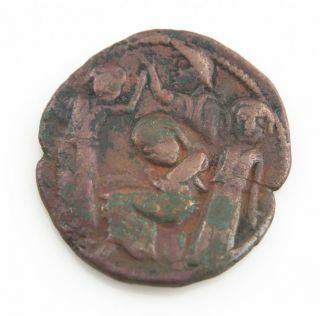 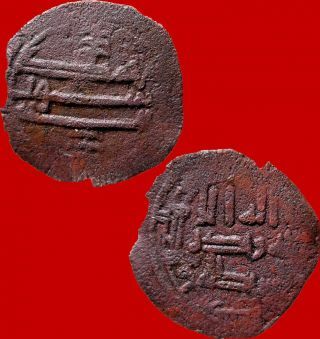 Lucernae Scarce Independent Corduba ' S Emirate Bronze Fals (749 - 928 D. C. ). 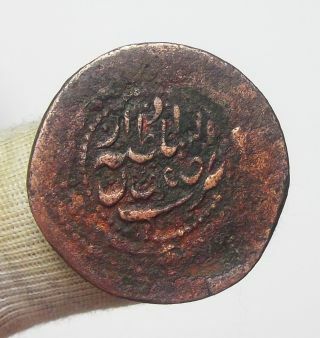 Rare & Large 24x22mm Square Bronze Islamic Coin " Fish (?) 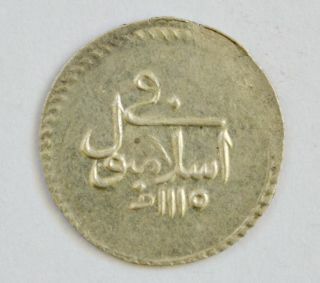 Around Star & Script "